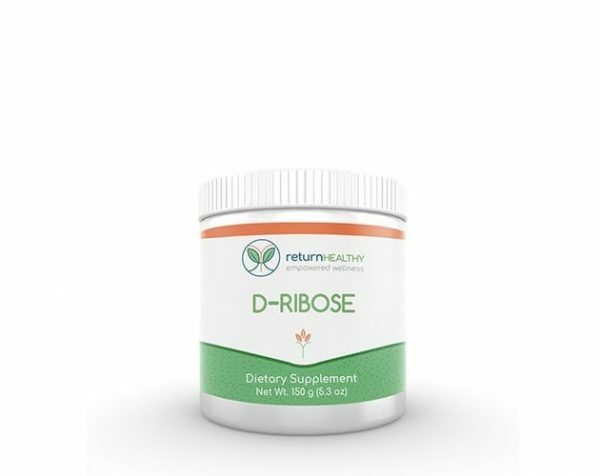 D-Ribose is one of the building blocks of ATP, the universal energy molecule in the body. 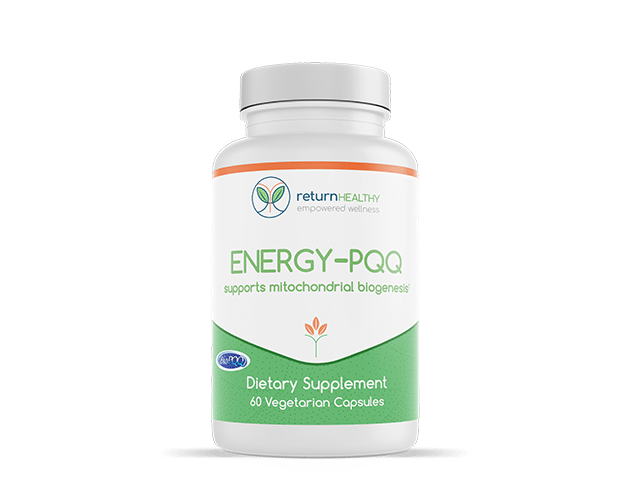 It plays a vital role in replenishing ATP which enhances energy production. The energy produced by Ribose is reserved for the energy used to power our brain, heart, and muscles. Our D-Ribose is an excellent supplement to help support cardiovascular health and energy levels, especially for those with severe fatigue. As a dietary supplement, take 5 grams (approximately one heaping teaspoon) per day, or directed by health care practitioner.